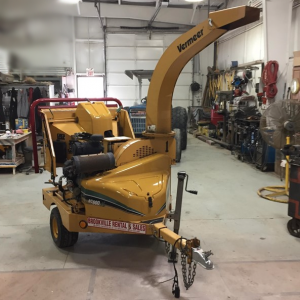 BC600XL Wood Chipper. 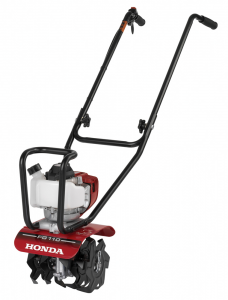 6" Capacity, 27 HP Kohler Gas Engine, Auto Feed Control. 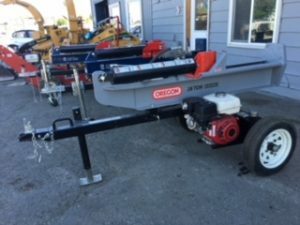 Variable Speed Feed Roller. 18.5 x 8.5-8 Tires. 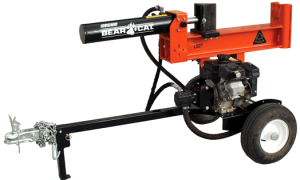 Rugged and durable the BearCat 27 ton splitter features automatic cylinder return and forward control lever to assure your safety and makes the task of splitting wood easier than ever before. 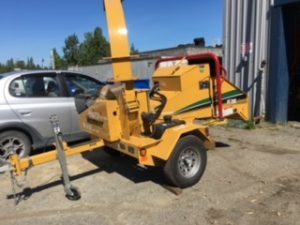 Just place the log on the machine and watch it do all the work. 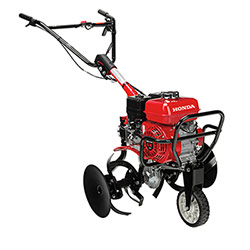 Reduce large piles of logs into firewood for the winter in a matter of minutes. 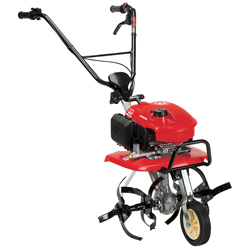 It operates in either a vertical or horizontal position and come with a wide splitting wedge, 2" ball hitch and jack stand with pneumatic tires for easy transport and storage. 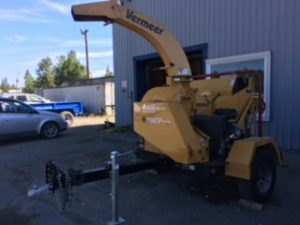 Vermeer Stump Grinder 14" Wheel, Hydraulic, Self-Drive. 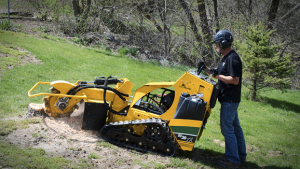 Vermeer invented the stump cutter, and the Vermeer name still stands for the best in performance and value. Toughness is a big reason. 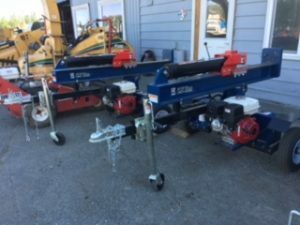 Each model of Vermeer stump grinder and stump cutter has proven itself with trouble-free, trustworthy operation on virtually every type of hardwood stump. 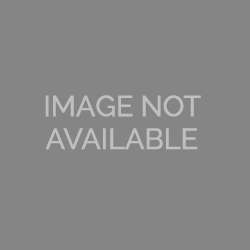 Innovation is the other part of the equation. 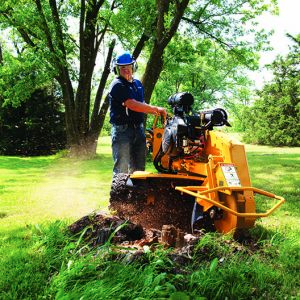 Vermeer stump grinders offer a set of features that add durability, operator ease and industry-leading productivity.